The bottom two teams in the Indian Super League as of now, Chennaiyin FC and FC Pune City will clash at the Shree Shiv Chhatrapati Sports Complex Stadium in Pune. Both sides have endured miserable starts in the ISL till now and while there is still a fool's hope of turning things around, Chennai and Pune should definitely aim at beginning to make a comeback from the dead starting today. 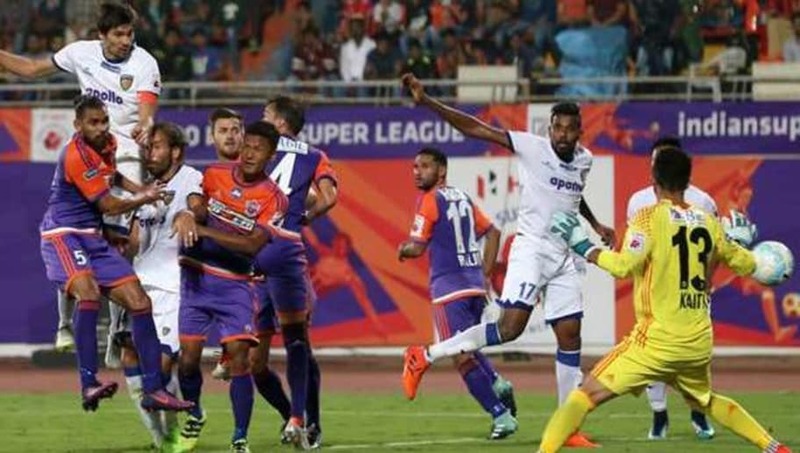 FC Pune City have played five games this season from which they have drawn two and lost three and thus have just garnered two points till now. Chennaiyin, meanwhile have been worse. The Super Machans have played one more game than Pune and have drawn one and lost five. Both teams have conceded 11 goals in the ISL up till now. Whoever loses tonight will definitely end in the lower bottom half of the table. While both these teams are currently struggling with any kind of form in the ISL season up till now, their past encounters have been unbelievably one-sided. 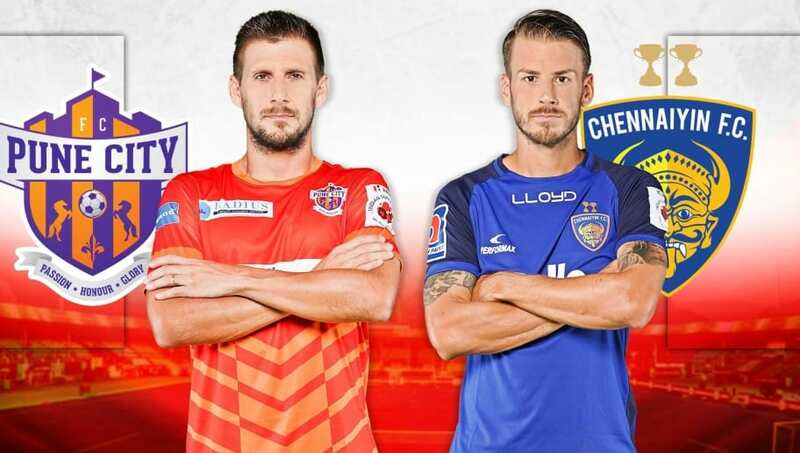 Both Pune and Chennai have faced each other on eight occasions in the ISL in which the Super Machans have claimed wins on six occasions and the other two games have been draws. FC Pune City have a chance at history to claim their first win over Chennai tonight. 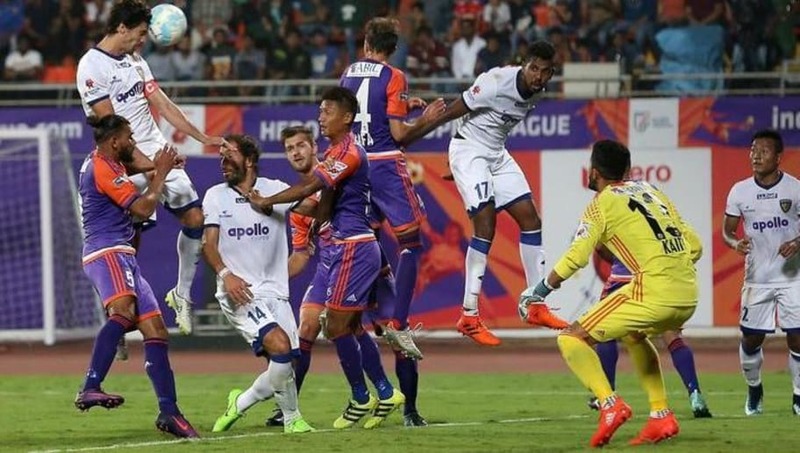 Both FC Pune City and Chennaiyin FC have faced crazy issues with regards to their strike-force this season, which has been totally out of form. Pune have scored just four goals this season in five games whereas Chennaiyin have netted five times in six games. Both teams have conceded 11 goals up till now. The above stat puts serious questions on both teams' strike force. For Chennaiyin, Jeje, Mailson Alves and Carlos Salom have been below par throughout the season till now. 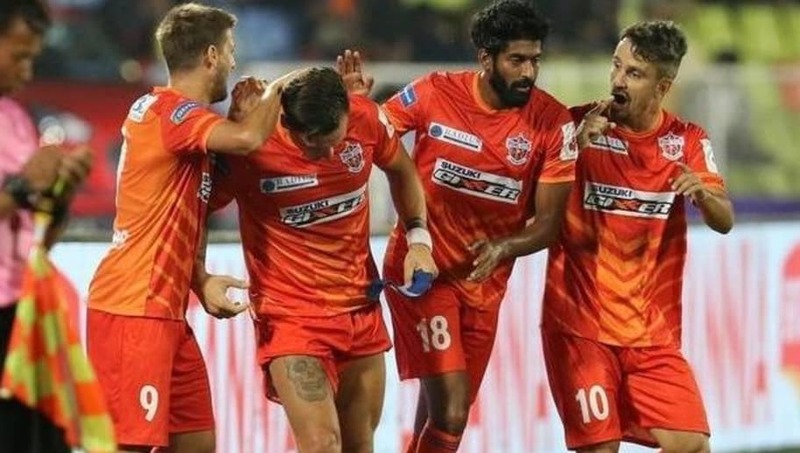 Whatever success Pune can gain in terms of their attack has to be through Marcelinho and Emiliano Alfaro, both of whom have still not found form this season. While both players have netted once, a lot more is expected out of them. Both teams' strikers will have a huge chance to gain confidence tonight. Kamaljit Singh (GK), Gurtej Singh, Matt Mills, Ashutosh Mehta, Lalchhuanmawia Fanai, Adil Khan, Jonathan Vila, Nikhil Poojari, Emiliano Alfaro (C), Marcelo Pereira, Robin Singh.